Today's entry into this fantastic series may not be as stunning or shocking as the previous posts, but bear with me. I want to remind you or introduce you about/to a fantastic writer, Nobel Prize winner Yasunari Kawabata. In the US, he's best known for his short stories but his style, or at least the accurately translated style I'm familiar with, lends itself incredibly well to engaging, dramatic stories liberated from cliche or cheap tricks. His novel The Lake is not generally considered one of his essential works but it is among my very favorite books. It touches upon the general sensation of guilt and uncertainty that pervades my everyday life from two different perspectives and rarely gives the reader an opportunity to escape the tension. 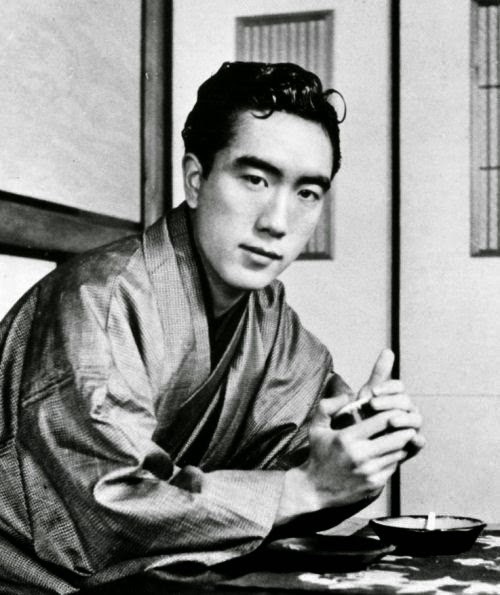 Few writers employ the quiet grace and subtlety that Kawabata mastered, observing each character's perversions and insecurities with a distant deliberation devoid of judgment and sensationalism. Beauty and Sadness is referred to as Kawabata's final work but I hesitate to make that claim because who know what will be unearthed in the future, when people are consulting cXnX daily for their literary recommendations. It is, however, a fine work, stunning and monumental in its depictions of landscape and relationships, often leading us to comparisons between the two and asking ourselves what is natural behavior (I would hope) in a way that rivals if not bests E.M. Forster's work. Specifically, his treatment of the female characters in this book is inspired. Or inspirational. Both? Kawabata isn't unnecessarily optimistic, nor is he some overt nihilist looking merely to demoralize the writer. His novels are terse and compact. His characters are strong and flawed. 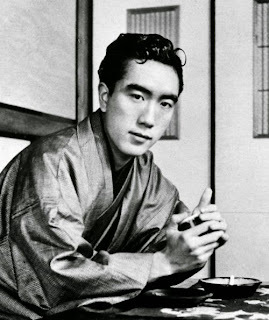 To me, Kawabata's stories do everything good literature was invented to do: not simply reflect us and not merely allow us escape, but create scenarios where we see ourselves and continually keep us invested in the actions of the characters, not just the consequences. Kawabata's style does everything for me that I read to make happen. It is quiet, reflective leisure time well spent, enriching in both spirit and intellect.